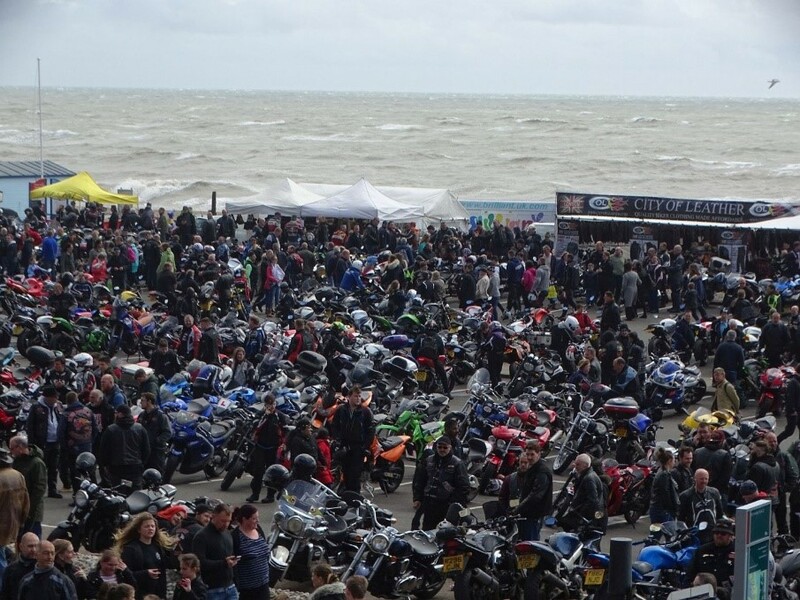 Celebrating the 41st annual Mayday Run from Locksbottom to Hastings - Bike1066 is Britain's BIGGEST free-to-attend motorcycle festival. From Locksbottom in Kent to Hastings East Sussex or ride from anywhere in the country and experience a fantastic welcome in Hastings. Beware the roads will be crammed with thousands of likeminded bikers so we suggest you follow this large group riding advice. The real buzz and spirit of the Mayday Run – traders all around the Car Park area representing all the top motorcycle manufacturers and lots of special show offer kit. 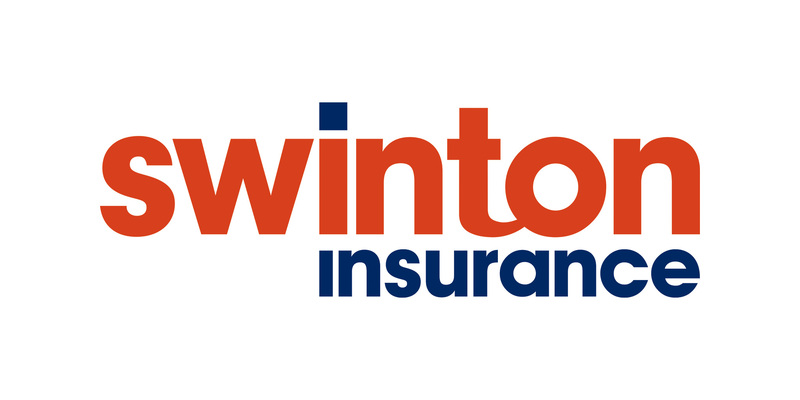 SWINTON INSURANCE TOWN CENTRE British Superbike Zone. 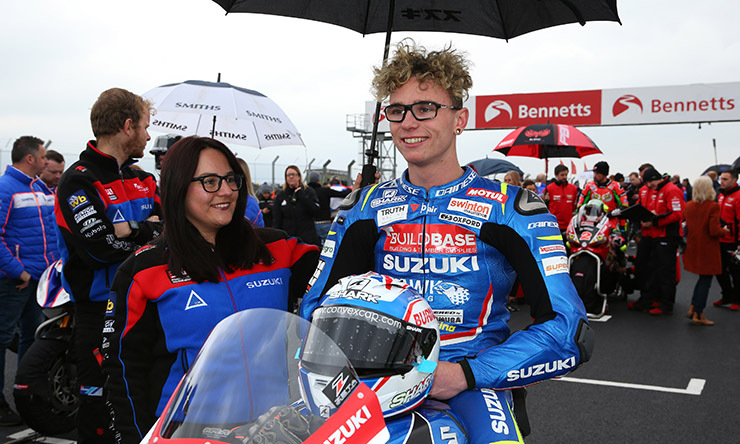 JOIN The Swinton team with our MASSIVE 20m sq VIDEO SCREEN showing LIVE coverage of the British Superbike Racing from Oulton Park. Cheer on Swinton team rider Bradley Ray while enjoying a fantastic choice of food and drink and talking bikes with traders and exhibitors.